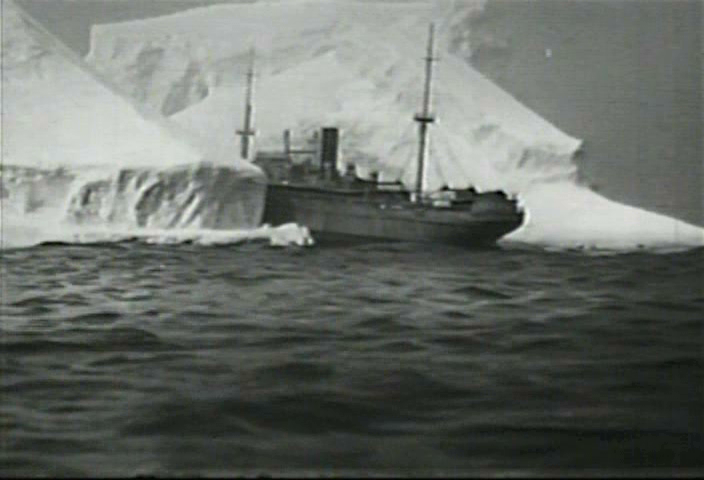 This was a Republic picture and so is interesting to the miniature buff solely because the visual effects were by the Lydeckers, Howard and Theodore. 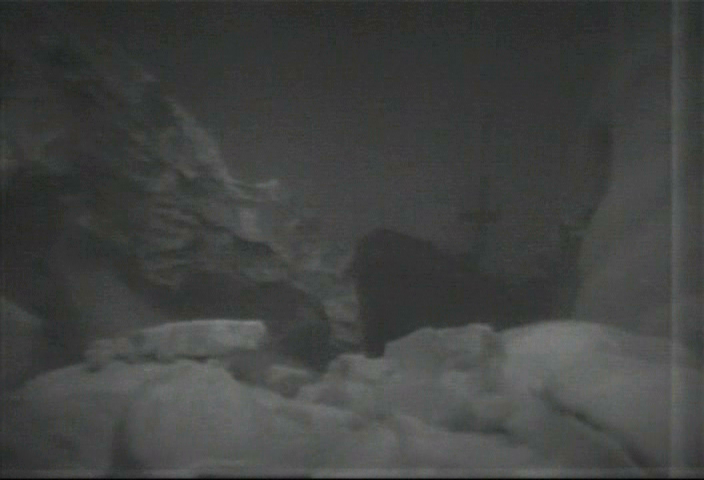 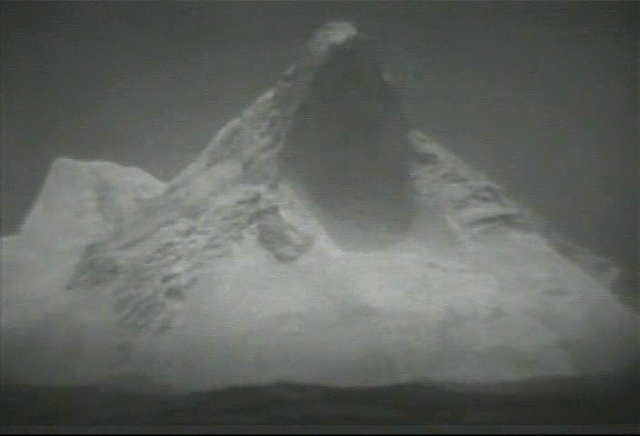 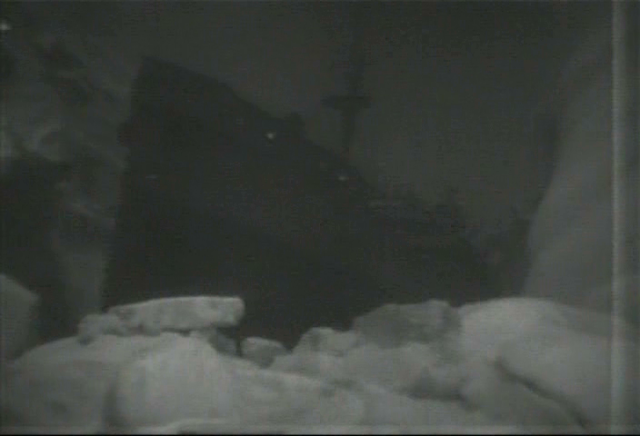 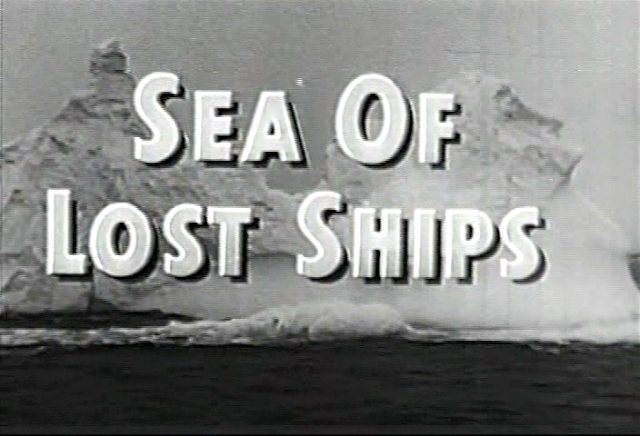 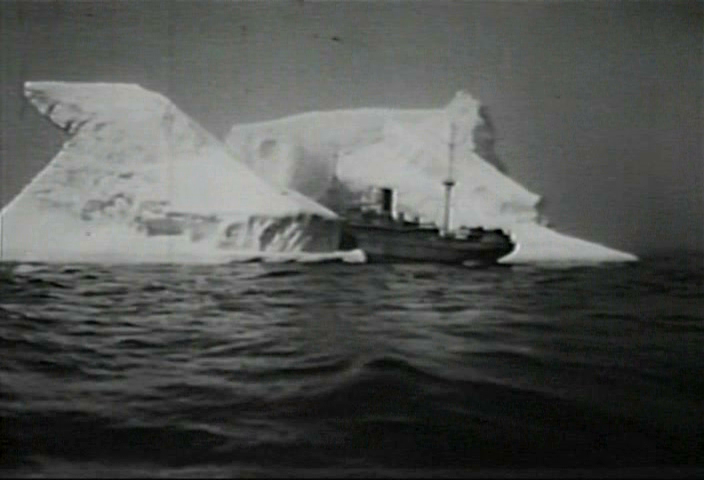 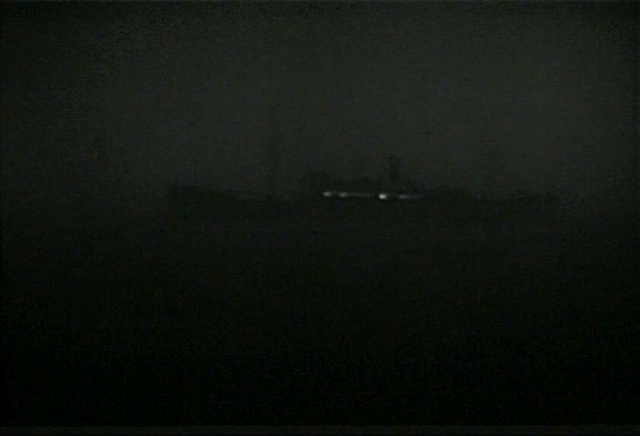 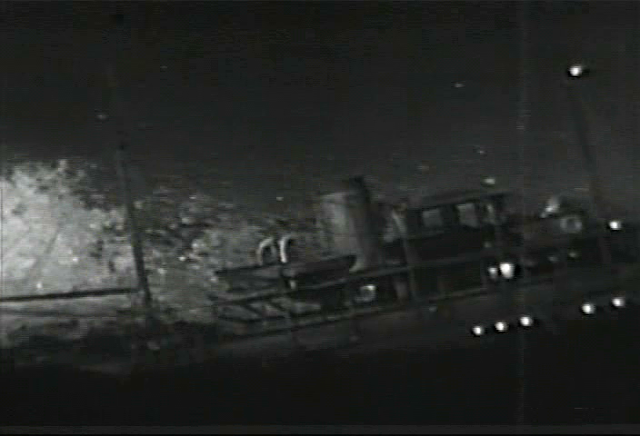 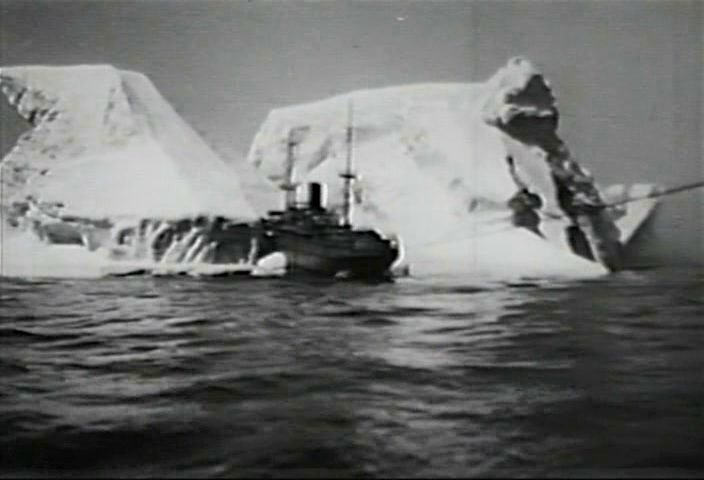 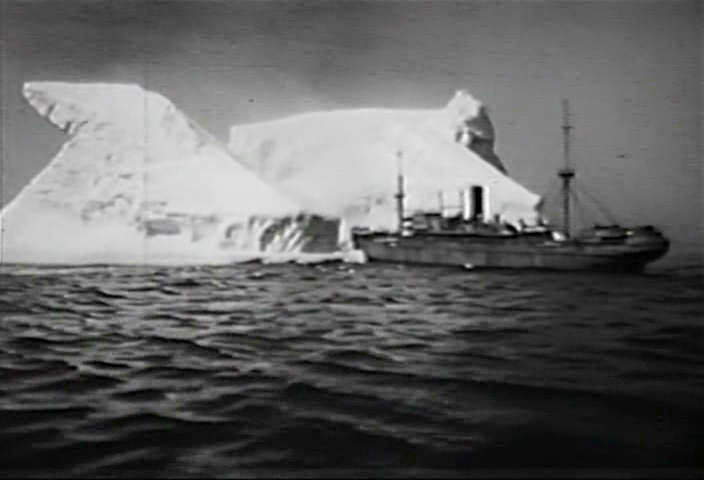 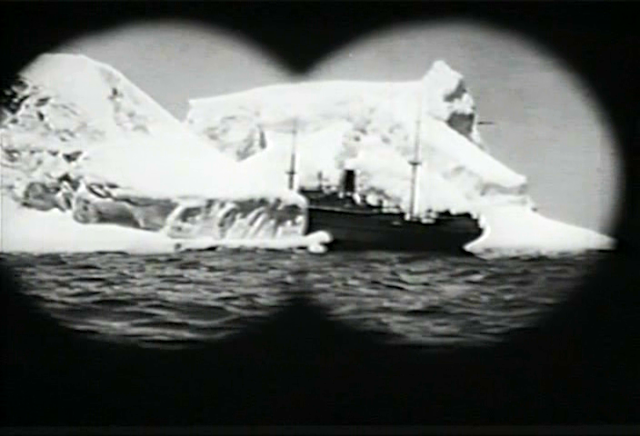 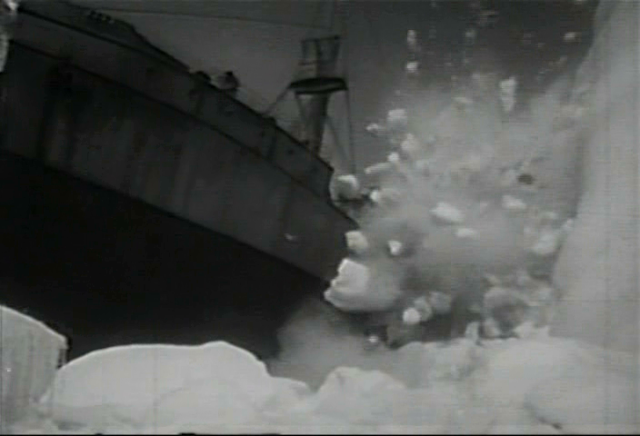 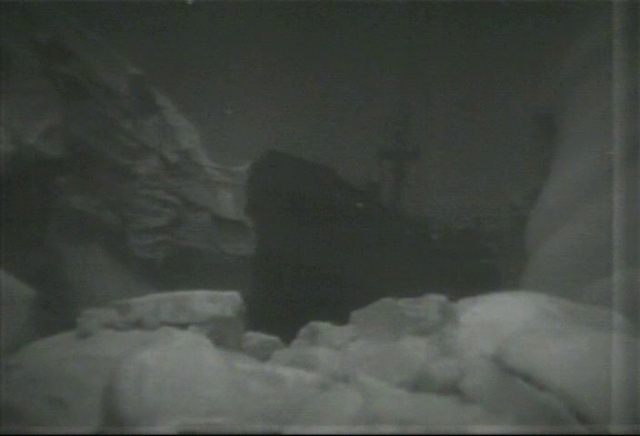 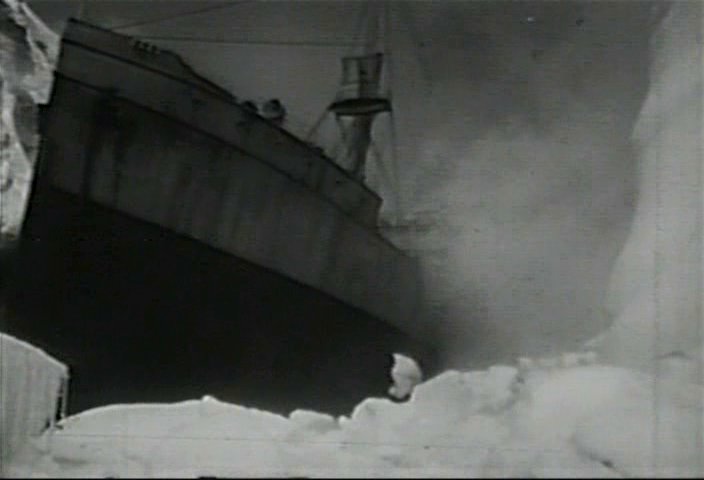 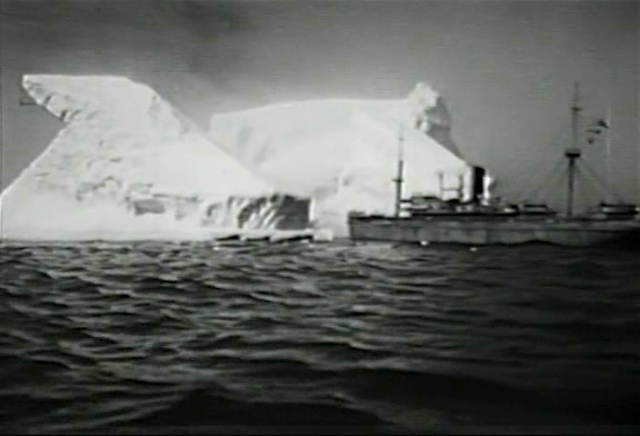 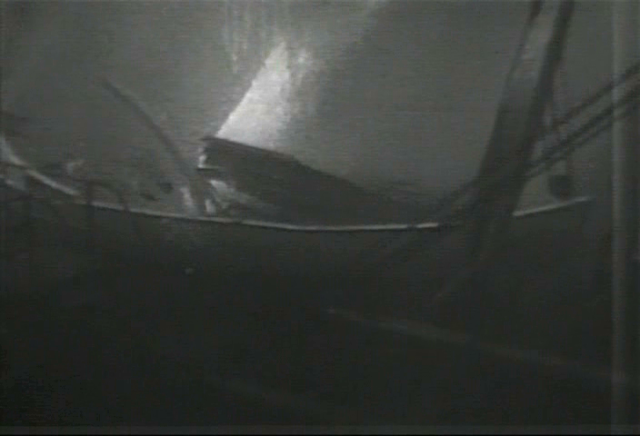 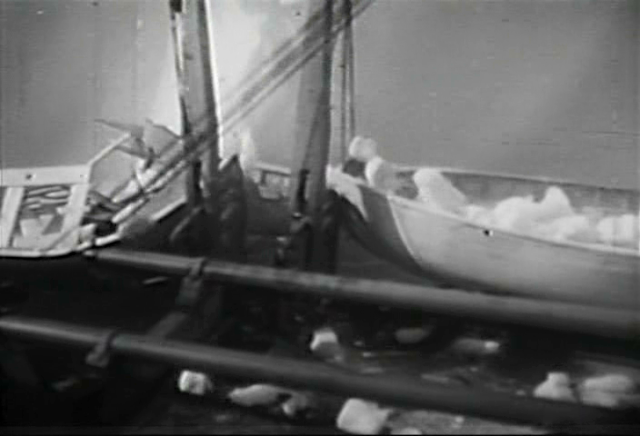 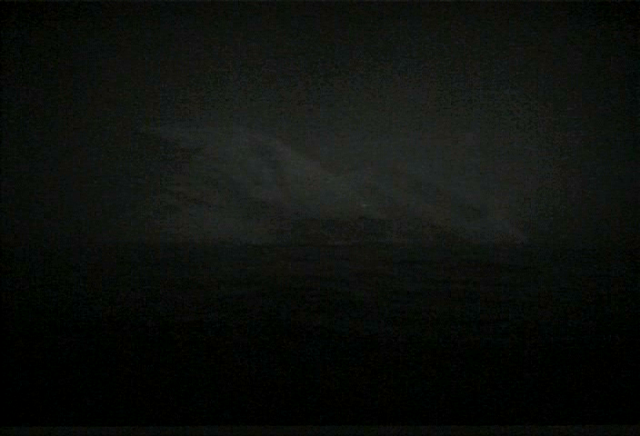 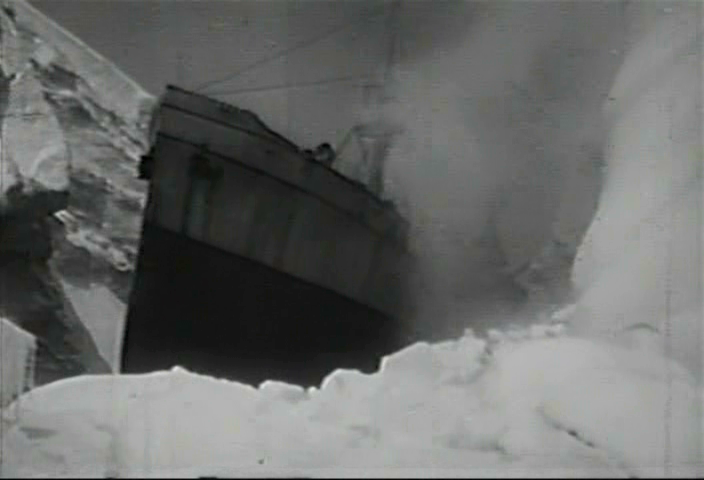 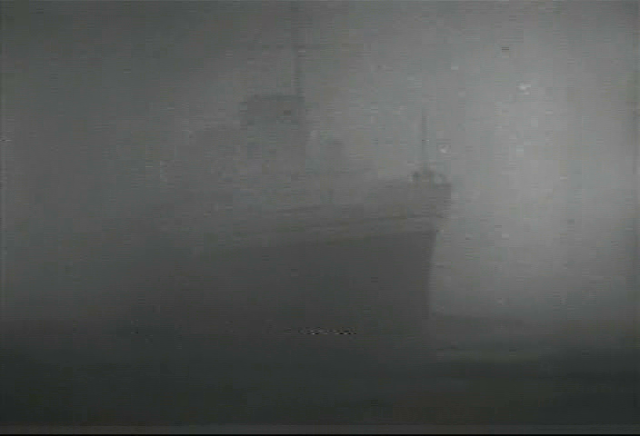 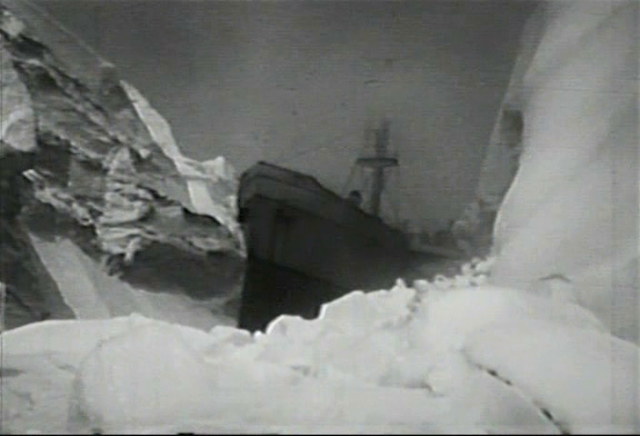 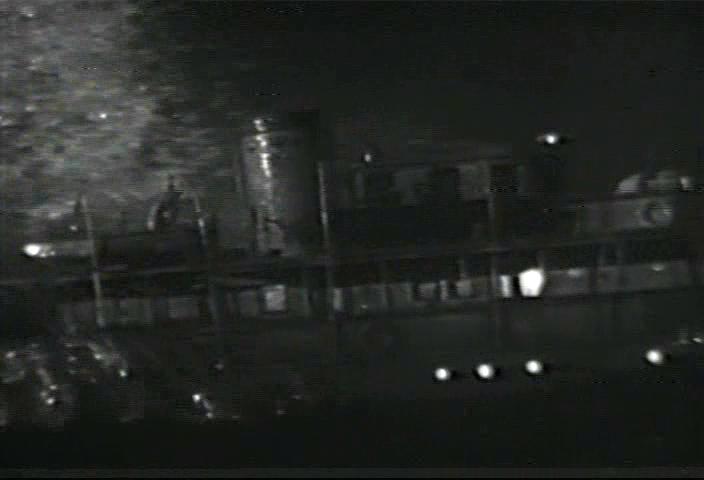 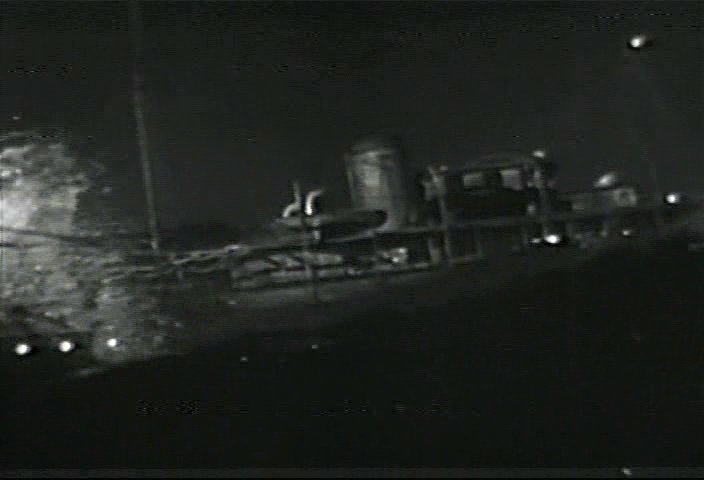 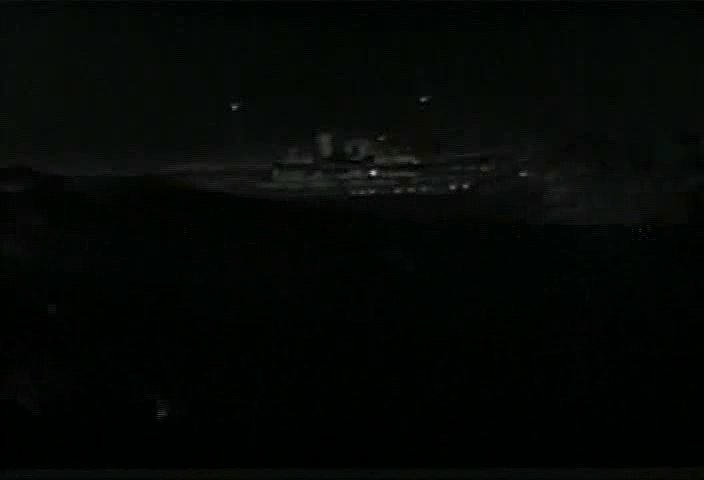 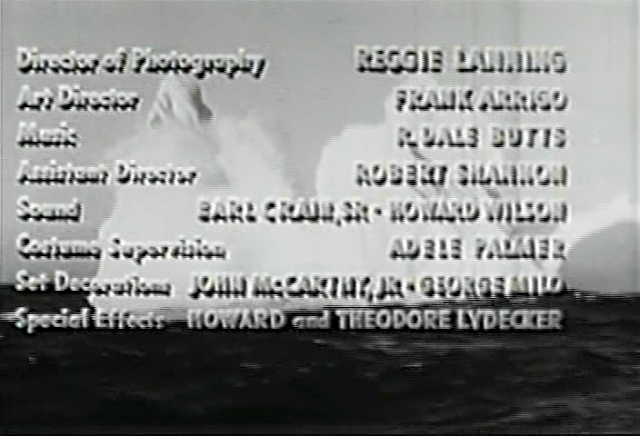 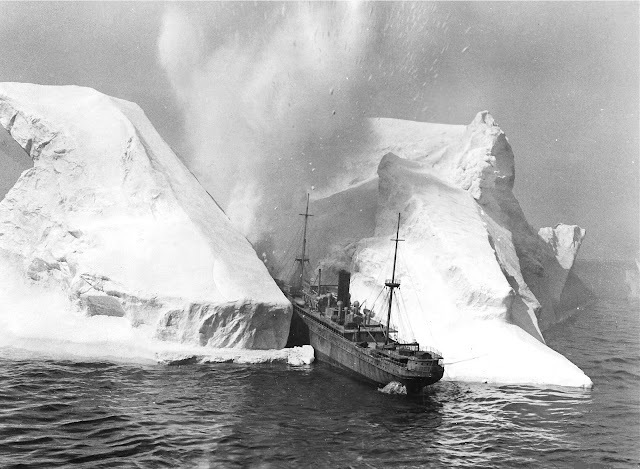 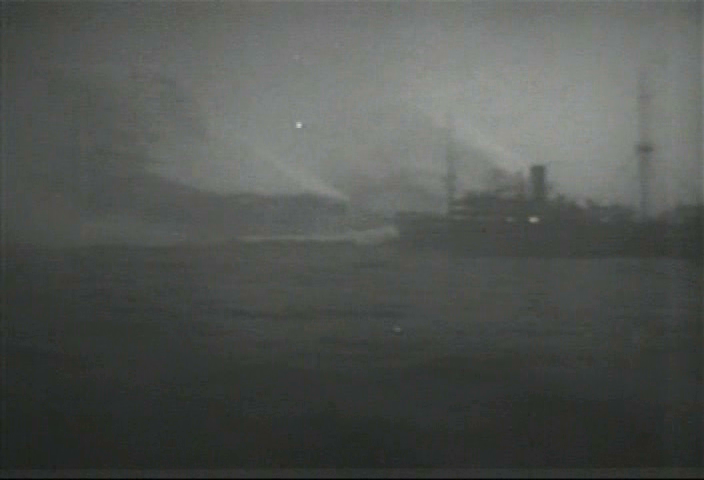 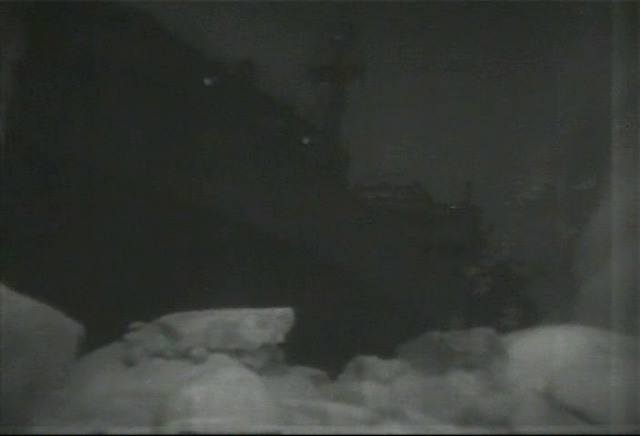 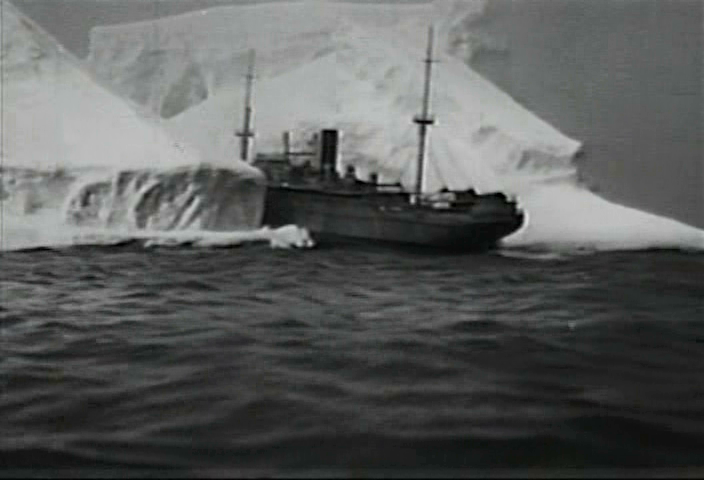 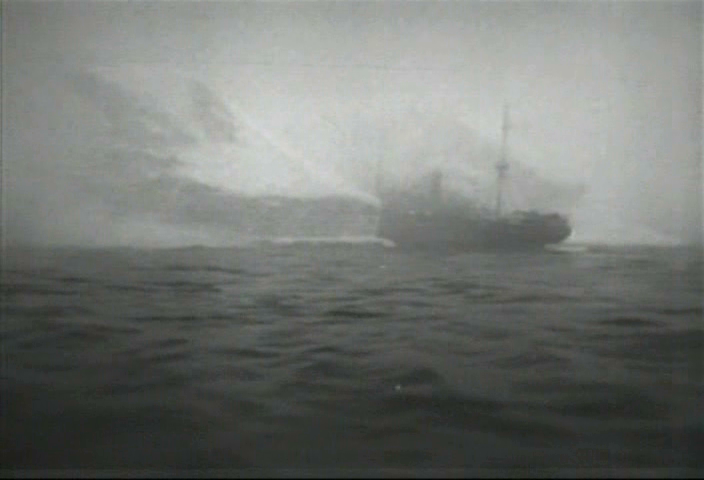 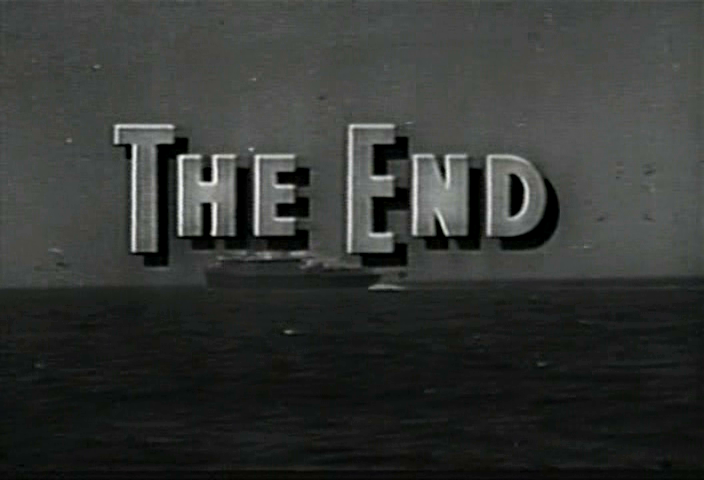 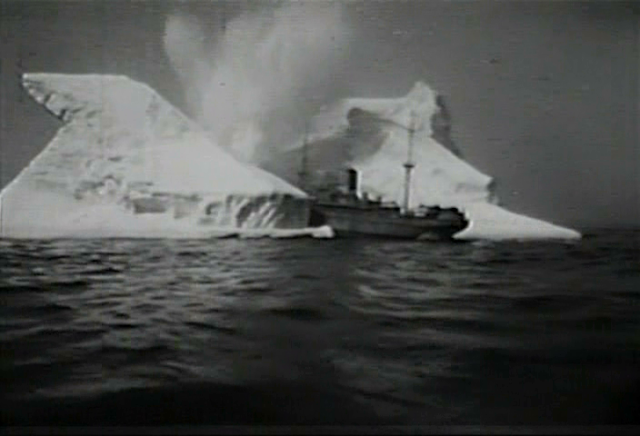 For this film they did a ship wedged on an iceberg and its subsequent freeing. 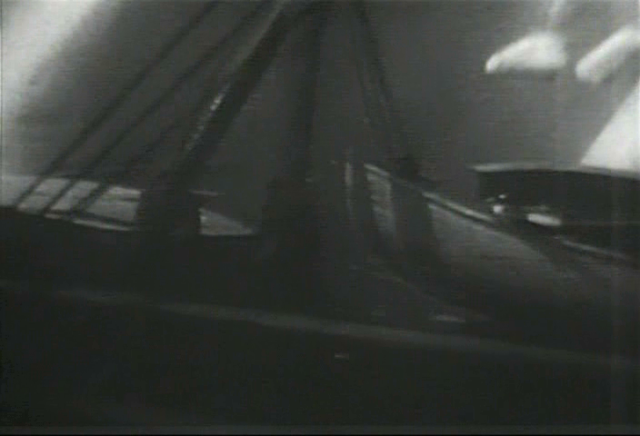 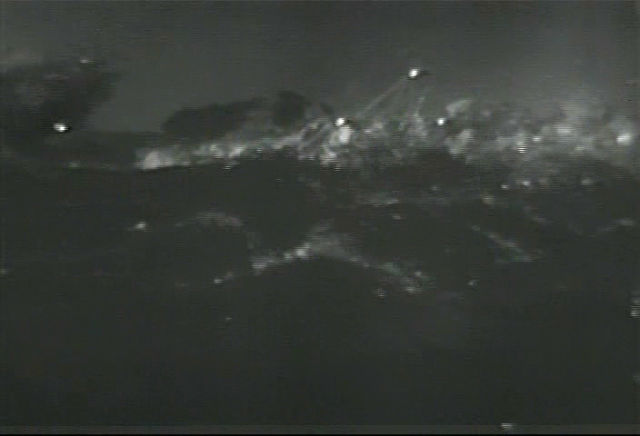 According to IMDB, there is also some stock footage (which may well be the night miniature shots at the start of the movie) from the 1934 movie "Whom the Gods Destroy".